In this video Dr. Julio Puig explains what rhinoplasty is. 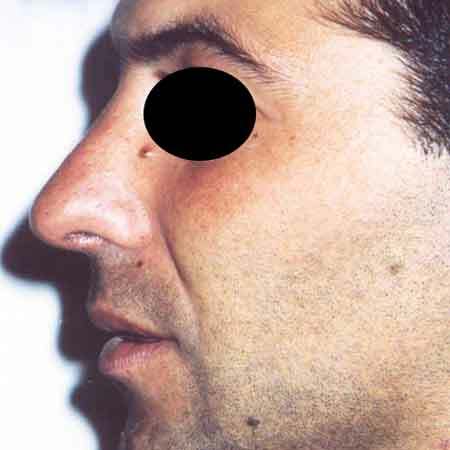 Procedure: Corrects nose shape and proportions. Hospitalization: Hospital admission of at least 24 hours. 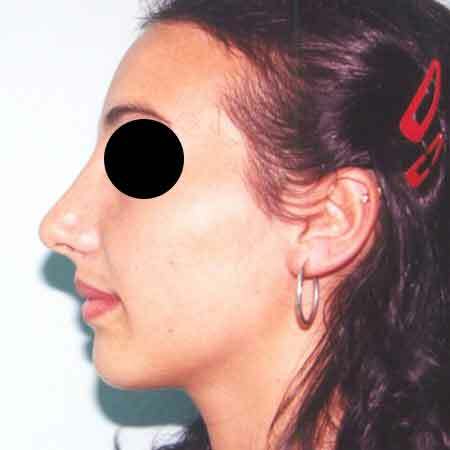 The nose is one of the most characteristic facial features due to its central position in the bony structure of the face, which determines the facial beauty of each person. If you feel your nose is not in proportion with the rest of your facial features, or you’re unhappy with the shape or position of it, the nose reshaping surgery (also known as a “nose job”) can help. 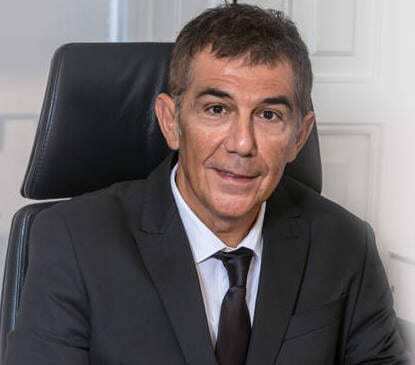 Dr Julio Puig is an expert in cosmetic surgery and together with his team you can have all the guarantees to perform this rhinoplasty operation. 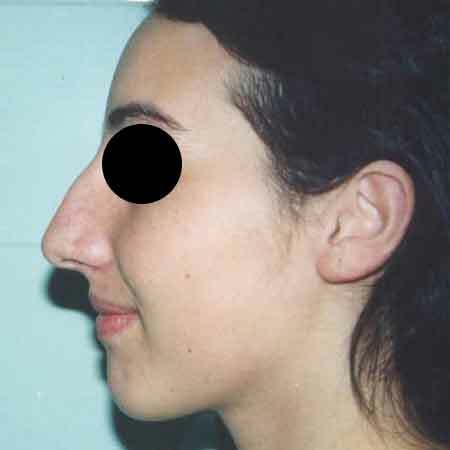 There is a great variety of alternatives to consider for a rhinoplasty depending on the internal structure of the pits, whether or not there is a deviated nasal septum, the projection on the forehead and the chin, etc. Dr. Julio Puig always acts on these nuances in the change of lines and proportions, respecting the personality of each patient. After the initial examination, Dr. Julio Puig will explain what rhinoplasty or nose surgery is, if you need preparation and how it is recovery. You are not satisfied with the shape of your nose. A nose surgery, as well as any other surgery is a very personal procedure and therefore the person who is thinking about it, must do it by himself, not to satisfy the desires of another person, or to try to adapt to any type of ideal image. The decision is very personal, and the person who is thinking about it, must decide if the benefits you will achieve coincide with your goals, as well as if the risks and possible complications of cosmetic surgery are acceptable. 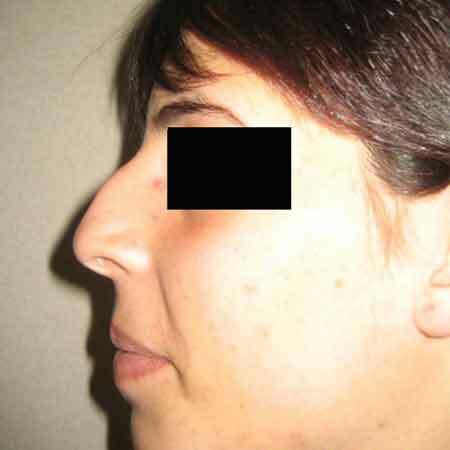 Rhinoplasty: This surgery that corrects the shape and proportions of the nose for aesthetic or health reasons. In order to achieve natural results it is very important to respect the personality of the face. The Surgery: The incision can be made either internally through the nostrils. It removes the excess hump by filing the nose bone, while an adjustment is made to shorten the hump and achieve proportionate shapes. The surgeon cuts and models the bones and cartilage of the nose until the desired profile is drawn. Result of Operation: A nose more in keeping with your facial features. Surgical Intervention: It is usually performed under general anesthesia and lasts 1 hour. The intervention requires a clinical admission of a minimum of 24 hours, always depending on the evolution of each patient being assessed later in the consultation until the end of the process. Recovery: In the postoperative period and recovery from the intervention, the patient will wear a nasal packing for 2 to 4 days and a splint for about 8 days. The final result of the intervention is not reached until after 4 or 5 months. The recovery time is about 10 to 15 days. The result of the intervention is very favourable and durable. Tips for a quick recovery: Do not engage in physical activities that may put the nose at risk. It is not recommended to place glasses (if used) on the nasal septum. 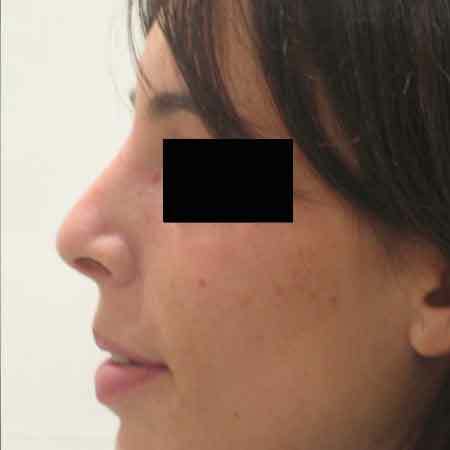 You can see in the photos below several before and after cases of patients who have undergone nose surgery in Valencia at Dr. Julio Puig's clinic. 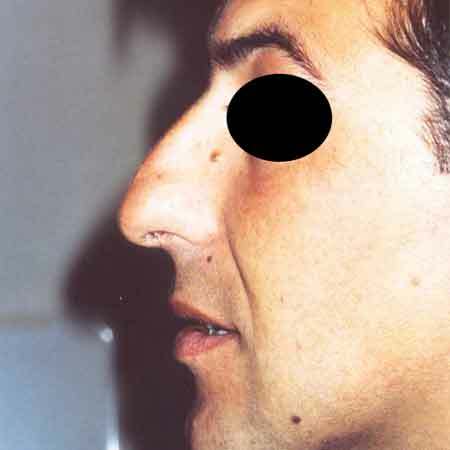 The price of a nose surgery or rhinoplasty depends on a wide variety of factors, among which are the anaesthetist’s fees, the rental price of the operating theatres of the hospital to be used, the medical tests that the surgeon deems appropriate before the surgery, the surgical material to be used in the surgery, the post-surgery garments in the cases in which it is necessary, the surgeon’s fees, the follow-up visits, the time of hospitalization? When you as a possible patient ask us about the price of a rhinoplasty, you must bear in mind that for us, the most important thing is your health and that in any case the price depends on the personal characteristics of each patient. If you want more information about Rhinoplasty or Rinolook, (rhinoplasty price, alternatives for your particular case …), call us or make an appointment and we will attend you with total confidence, without commitment and under the strictest confidentiality. And if you prefer, we’ll call you.